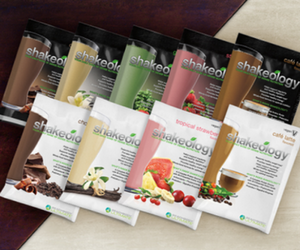 You are here: Home / Free Shipping / Shakeology Newbie Gets Fast Results and Wins 5th Sweepstakes! 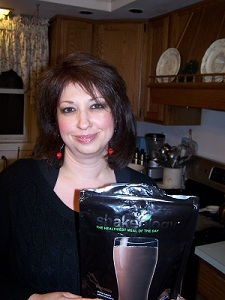 Mary Ann K. of Walden, New York, is pretty new to Shakeology, the drink heard ’round the world. In fact, she’s only been drinking Shakeology for a month, but she has already experienced higher energy levels and healthier-looking hair. A huge congrats to Mary Ann, our fifth Try Shakeology Today $1,000 Giveaway winner. Keep on drinking! 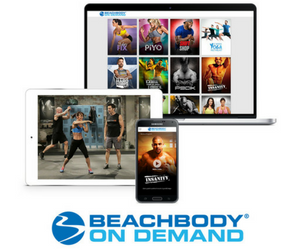 TRY SHAKEOLOGY – Get Energized, Feel Better!